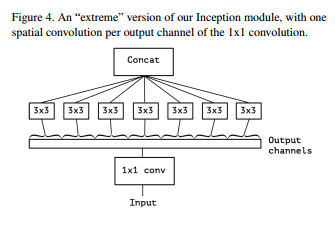 LeCun, Yann, et al. 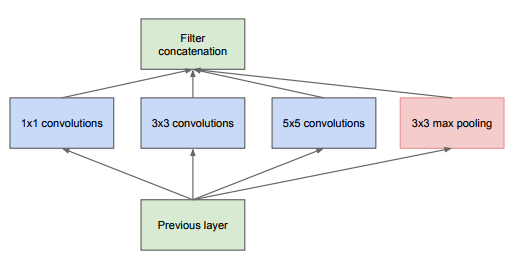 "Learning algorithms for classification: A comparison on handwritten digit recognition." 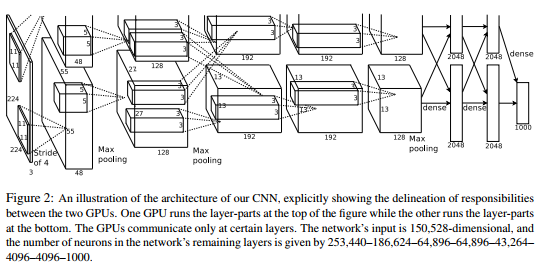 Neural networks: the statistical mechanics perspective 261 (1995): 276. Inception V1 | Szegedy, Christian, et al. 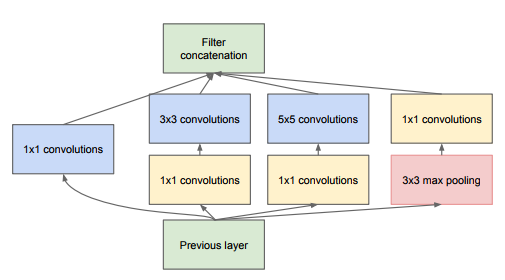 "Going deeper with convolutions." 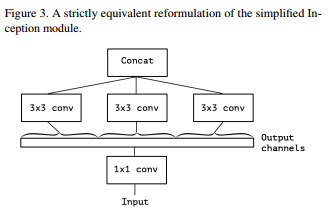 Proceedings of the IEEE conference on computer vision and pattern recognition. 2015. 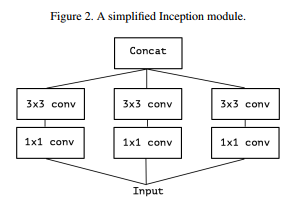 Inception V2/V3 | Szegedy, Christian, et al. 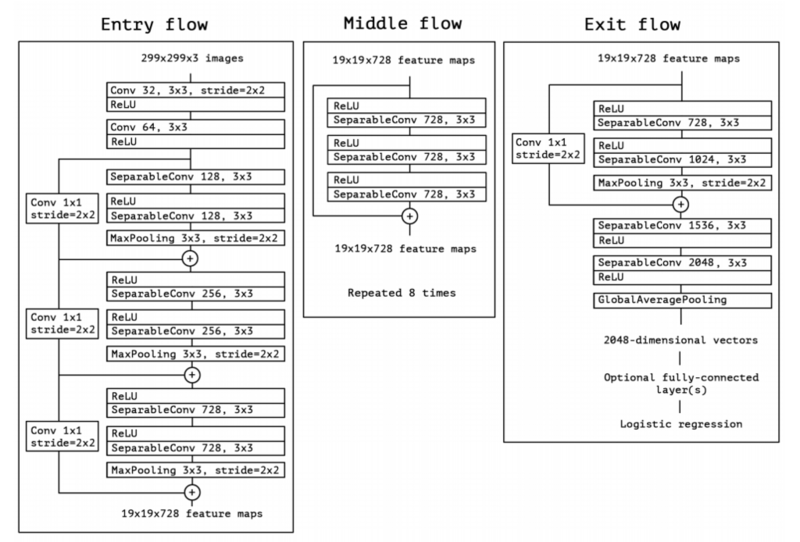 "Rethinking the inception architecture for computer vision." 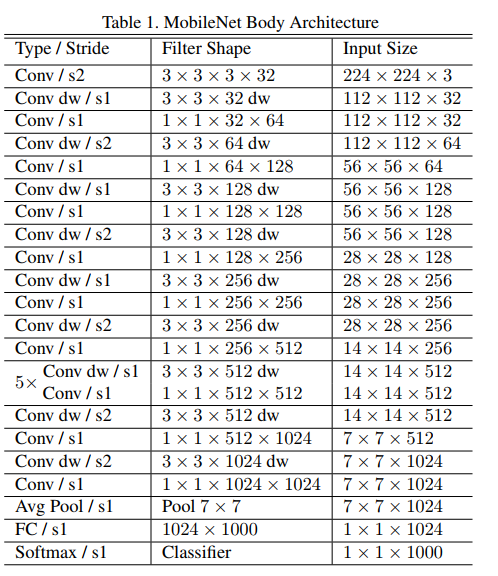 Proceedings of the IEEE Conference on Computer Vision and Pattern Recognition. 2016. Inception V4 | Szegedy, Christian, et al. 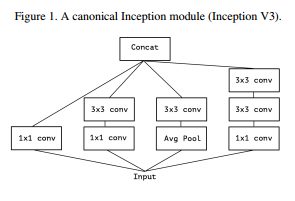 "Inception-v4, Inception-ResNet and the Impact of Residual Connections on Learning." AAAI. 2017.